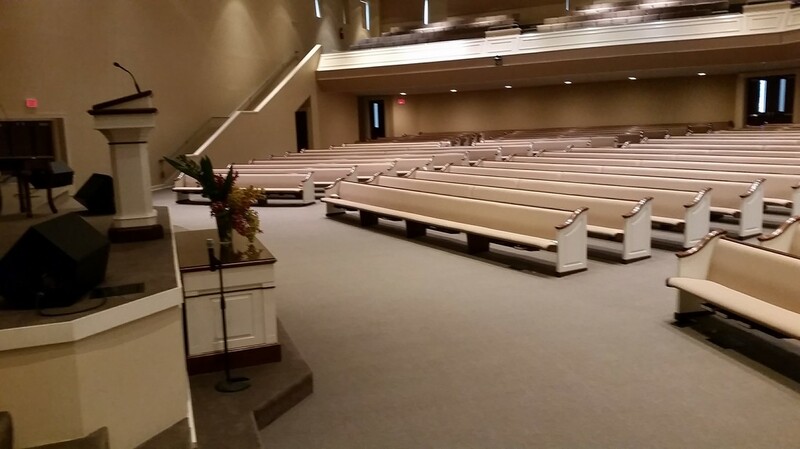 From restaurants to churches to office buildings and everything in between, Absolutely Kleen provides you with the best commercial carpet cleaning service on the Eastern Shore. 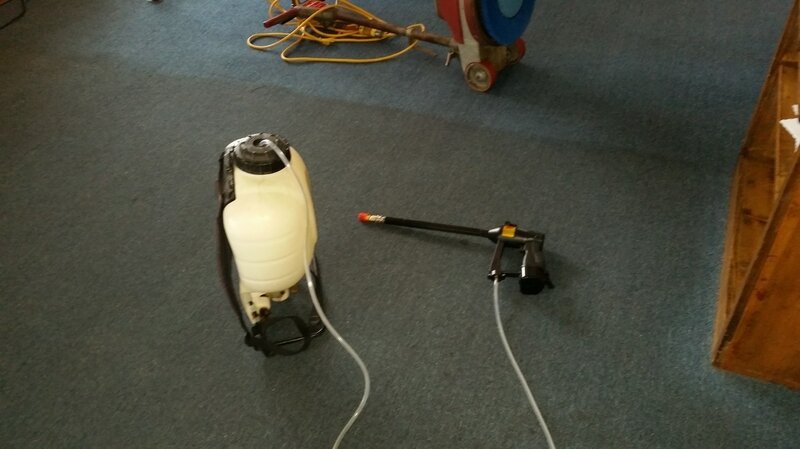 Our powerful Truck-Mounted steam cleaning process combined with specialized cleaning agents can cut through the greasiest restaurant carpet but yet it's safe and gentle enough for a carpeting at a daycare center. Worried about security issues? No Problem! Absolutely Kleen offers VLM (very low moisture) cleaning where doors can be locked and without the intrusion or tripping hazards from hoses. It's quiet, so people can still talk on the phone and continue working if needed. The loudest part of the process is the vacuum cleaner prior to cleaning. Quick drying, so normal traffic can resume in 1 to 2 hours. We are Licensed, Bonded, Insured and have over 31 years experience in the carpet cleaning industry with competitive pricing. Servicing the Daphne, Fairhope, Spanish Fort and Robertsdale areas. 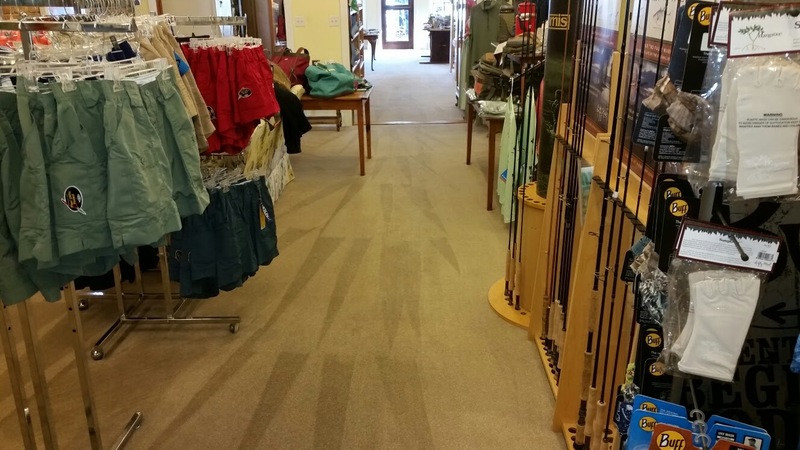 Give us a call ​for a free survey of your commercial carpet cleaning needs. Scroll down to view some of our work. You just had us clean your carpet and someone accidentally spills food or a drink on it. NO PROBLEM! 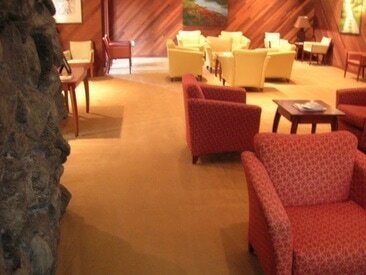 Shouldn't your carpet look good year round, not just after having it cleaned. Don't stare at ugly spots until the next cleaning. Get enrolled in our Carpet Appearance Management Program with either annual, semi-annual, or quarterly cleaning agreements and your covered when these little accidents happen FREE OF CHARGE. ​Call Today for a spot and stain free year or fill out the form below. Carpet Cleaning at Medical Park OBGYN by Absolutely Kleen. 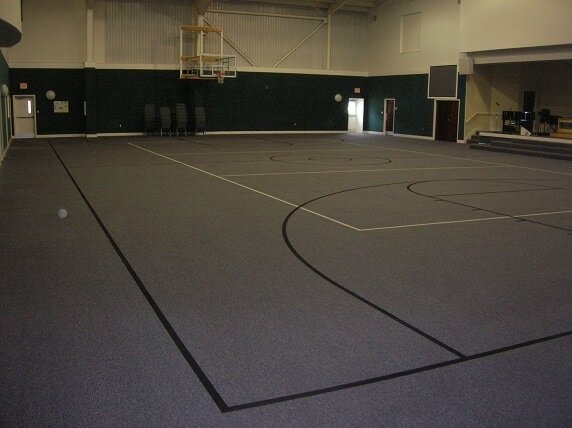 No matter if it's a gym, Church Sanctuary, restaurant, Doctors Office or Small business, Absolutely Kleen can take care of your commercial carpet cleaning needs. Carpets cleaned, now what? The best maintenance that can do is to have a walk off mat or mats at the entrance to trap dirt before it makes it to the carpet. You will need to vacuum the mat several times a week with slow passes, both in horizontal and vertical motions as well as the first 6 to eight feet of carpeting into the building. 79% of all soiling in carpets can be removed in the dry state. Like sandpaper soil is abrasive. Imagine when you use sandpaper to sand a painted object how dull it gets. The same is true with dirt against your carpets fibers and your feet are providing the action to dull, nick and abrade it. 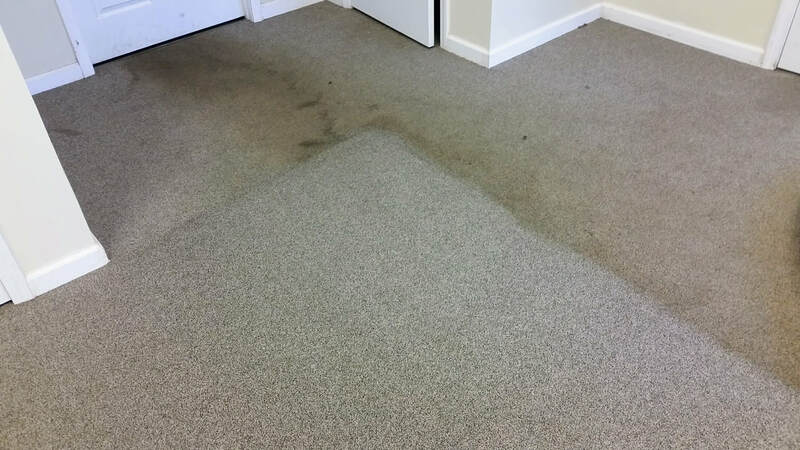 This will cause the carpet to start looking dull and dingy (also called apparent soiling) because it won't reflect light like when it was new and people think that it is still dirty.